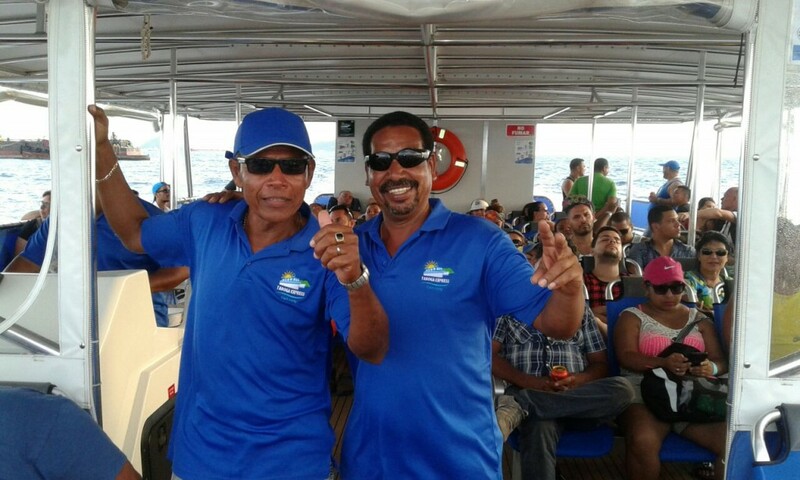 Taboga Express Fast Ferry opened our doors in October, 2015. 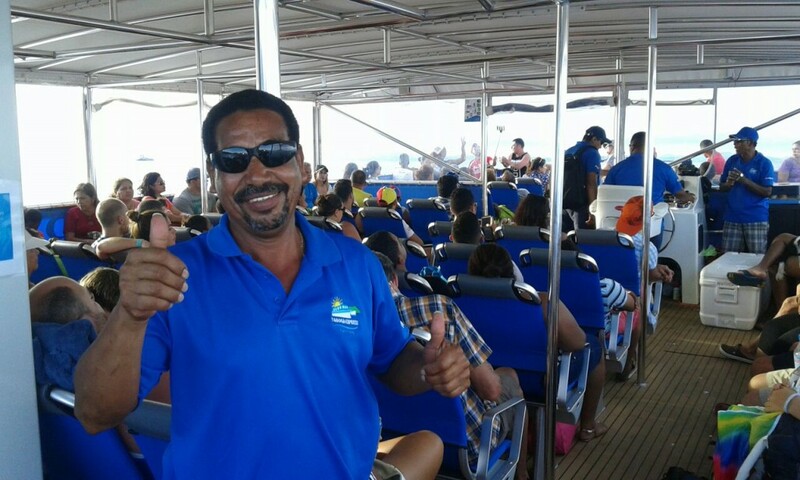 Our goal is to bring safe, fast, comfortable and affordable transportation to the residents of Taboga Island and to also enhance tourism within the island economy. 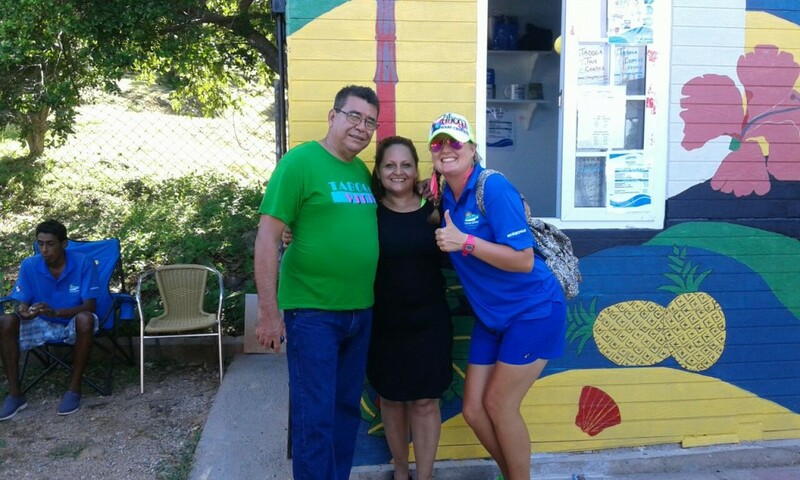 This beautiful island has something for everyone – beautiful beaches, the jungle, a town rich in history, and great food! 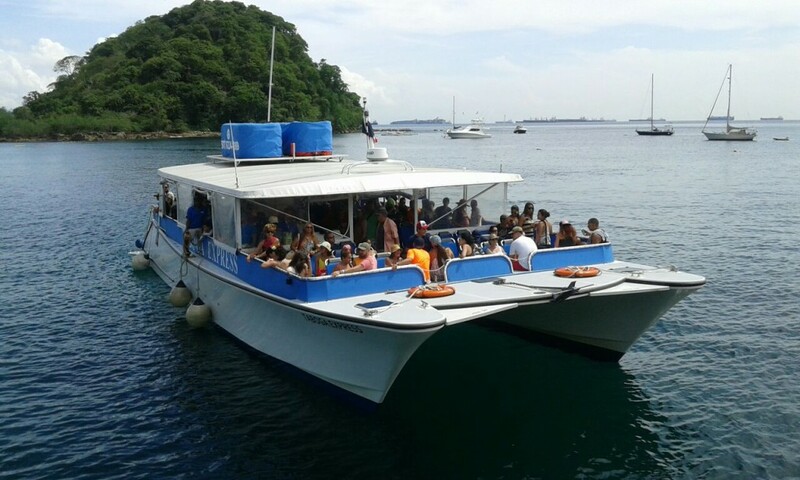 Taboga Island is the closest and most convenient beach area to Panama City; you are just a short 30 minute ferry ride to beautiful beaches compared to 2 hours of driving to the next nearest beach area. 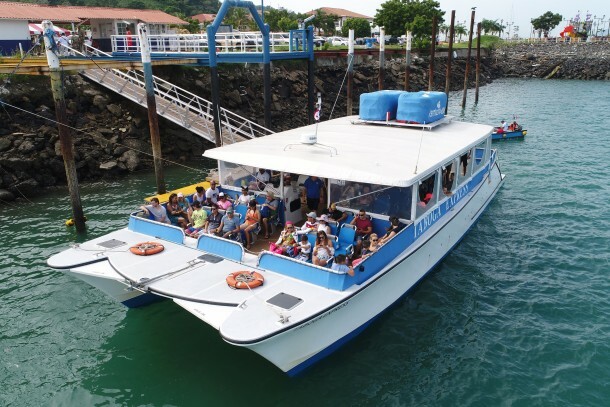 Our ferries operate through the Panama Canal Anchorage area, which means you will be treated to the awesome sights of huge vessels passing or anchored waiting for their turn to enter the Panama Canal. 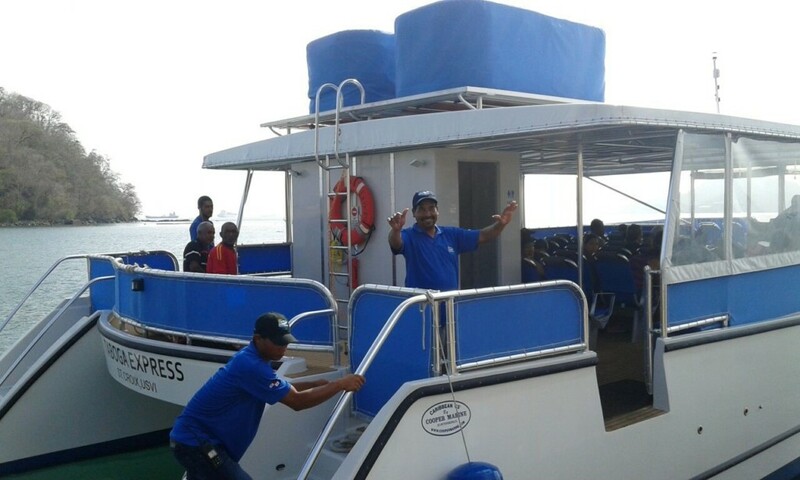 Our ferries will bring you so close to these massive ships that you will be able to wave to the Captain and crew! 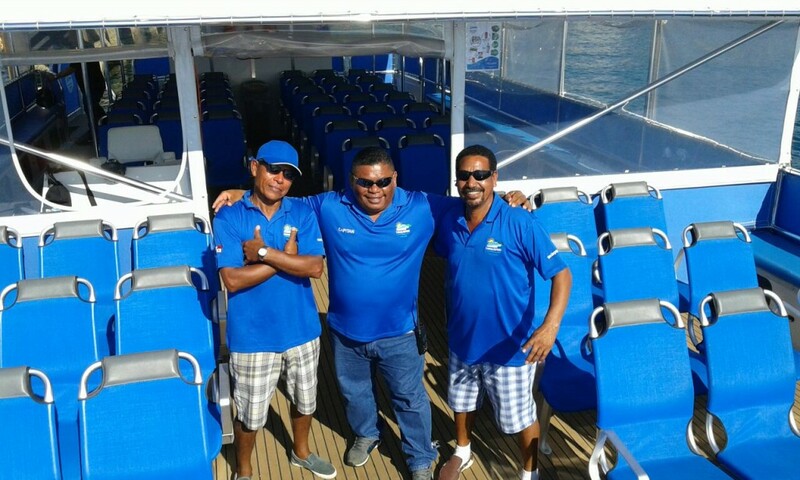 All of our crews are licensed by the Autoridad de Maritima de Panama (Panama Maritime Authority, also known as the AMP) and are fully qualified in First Aid and Fire Fighting. 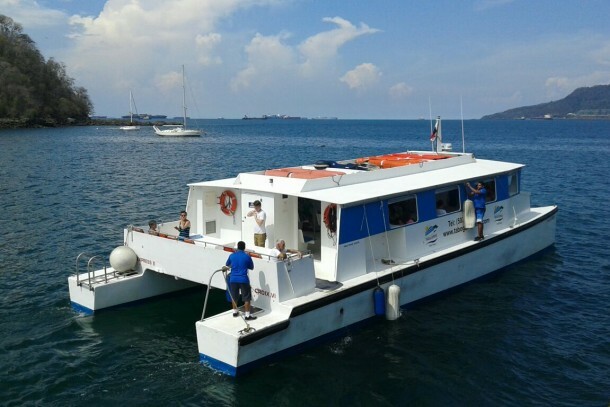 Taboga Express Fast Ferry’s vessels are fully licensed and inspected by the AMP and all life-saving equipment on board meets or exceeds the International Maritime Organization (IMO) standards and regulations. Our vessels are also fully insured to operate in a Commercial Passenger Operation; this insurance includes 3rd party insurance in the event of injury or accident. All of our vessels carry the latest in navigational electronics and communication including GPS, AIS, radar, VHF radios. 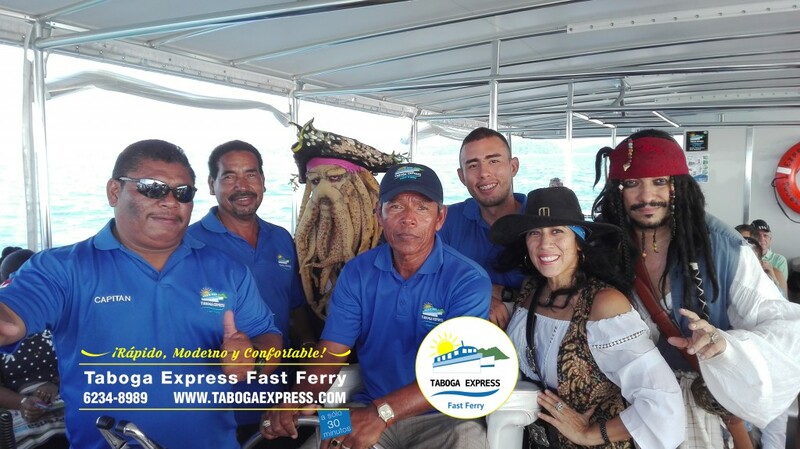 Taboga Express Fast Ferry operates from Fuerte Amador Mall, Isla Flamenco, on the Amador Causeway. See below for a map and directions to our location. You can contact us at info@tabogaexpress.com or call (507) 6234-8989.